Favorite Albums of 2017 – Part 4 includes 10 albums that are among the most inventive, refreshing, and exhilarating of the year. Not surprisingly, today’s list is also our most geographically diverse, with six countries represented. 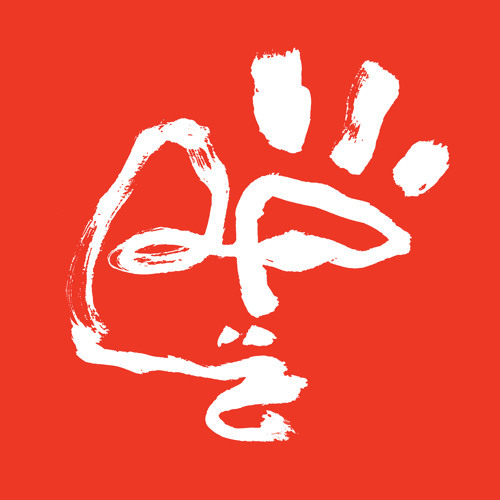 The first 30 albums are available on Parts One, Two, and Three. Every once in a while, an artist arrives who makes you re-evaluate your musical choices, including genres you tend to avoid. Israeli artist Noga Erez is one of them. She is not the typical producer/singer-songwriter who is trying to create a dance music hit à la The Chainsmokers, nor is she imitating the moody electro-pop of London Grammar. Instead, she’s blazing her own trail with an ambitious style that is dark and edgy yet tantalizingly hypnotic. She’s M.I.A., Phantogram, BANKS, and The Weeknd mixed into a single creative force. 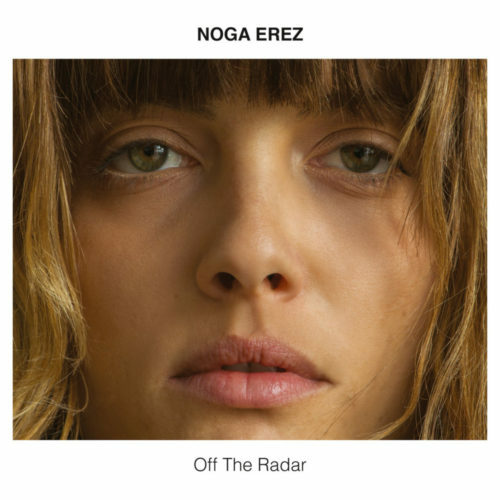 All this is revealed on her remarkable debut album, Off The Radar. From the propulsive drive of “Dance While You Shoot” to the dark, hypnotic aesthetics of “Balkada” to the percussion-driven “Noisy“, Erez displays her many deep, complex layers. While as a composer she’s an innovator, lyrically she is a genius. Her words are heavy and, for the most part, politically- and socially-driven. On the industrial “Toy”, Erez takes on the role of a tyrant’s son whose sole desire is to feed on the oppressed. She also addresses themes such as the powerlessness of women (“Pity”), apathy (on the creepy “Worth None”), and self-worth (the funk-infused “Off the Radar). On his remarkable 2014 album, No Bright, Mike Hadreas unveiled a different side to Perfume Genius. He was vulnerable, assertive, commanding, and proud, and the record was the pinnacle of his canon. It was simultaneously a sermon and an enlightening for all willing to hear his message. Three years later, Hadreas returned with a new record that still requires an audience but its arena is the theater. 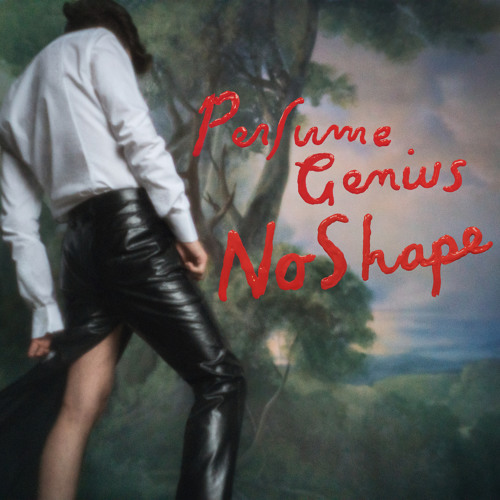 His fourth album, No Shape, is a celebration of one’s existence disguised as an esoteric-pop opera. Hailing from Helsinki, Phenomenal Creature brought us possibly the most eclectic bunch of tracks on a single album this year. Vettenvalvoja is categorized as contemporary folk but includes a touch of rock, a snippet of classical music, a moment of punk, and even a sprinkling of electronic, delivered through strings of all sizes. Held together with Rosita Manninen’s shockingly good vocals, this was definitely one for any serious music lover’s collection, if only for the Finnish-language track “Vettenvalvoja” (translated as “The Watcher Of Waters”), which brings a 21st-century twist to its sea-shanty heritage. 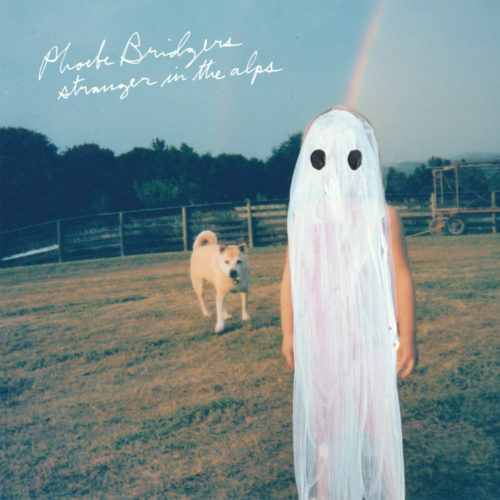 Phoebe Bridgers’ Stranger In The Alps is one of the strongest debut records in recent memory. Her music is smart and relatable as it moves between melancholic and sad to entertaining and amusing. Throughout her songs, Bridgers describes relationships, specific moments, and other emotional events. The gorgeous “Smoke Signals” kicks off the album, using the deaths of rock stars like Bowie and Lemmy to mark the passage of time. There’s a bonafide hit in “Motion Sickness” where Bridgers looks introspectively at her own well-being and how others perceive her. 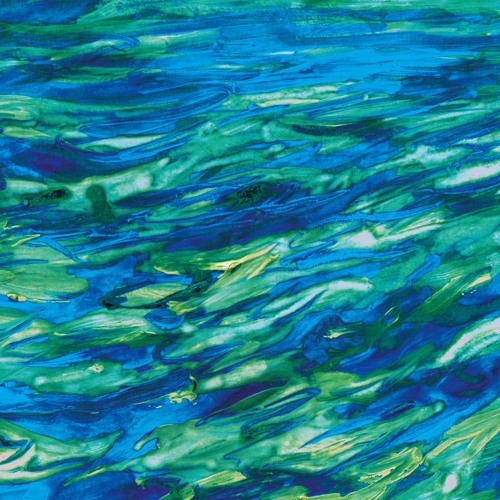 Bridgers also looks outwardly on the devastating “Funeral” and the beautiful chaos of “Scott Street.” Conor Oberst makes a cameo on “Would You Rather”, which provides evidence of Bridgers’ potential and star-in-the-making quality. 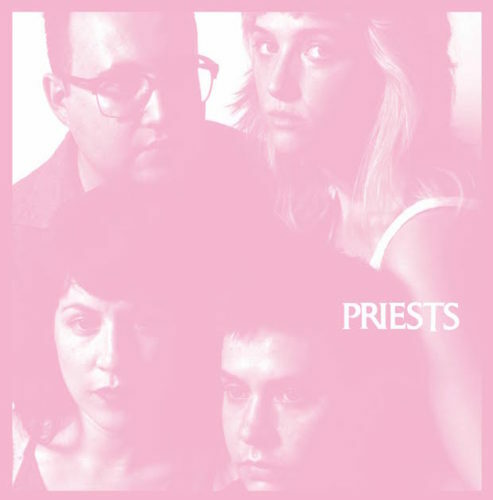 Released just a week after Inauguration Day, Priests’ Nothing Feels Natural felt incredibly timely. If there ever was a time for politically- and socially-charged, punk-inspired rock music, January was the time. Months later, the record still rings as loud and remains as relevant as it did 11 months ago. For more than two years, PUMAROSA have thrilled music listeners with their spectacular brand of cinematic, indie electro-rock. With each single released, it became apparent their music is equally made to buzz through the most secluded, underground night clubs and the cavernous confines of the world’s top theatres. This observation was validated when their debut album, The Witch, released in May. The Witch is more than just an impressive first effort. It is a hurtling train that only has one objective – to pulverize everything in its path. The Witch is, in short, sensational. The album features the best bookends of any LP released this year. The deliriously frightening and spellbinding “Dragonfly” opens the record, and it feels like something out of Pan’s Labyrinth. Closer “Snake” is similarly mind-altering with its voodoo psychedelic vibe. Between these two songs lie jewels such as the edgy “Honey” and the mesmerizing “Red” that are Blondie-esque in their approach and sound. Love is Hell. The sentiment that Ryan Adams put forth over a decade ago seems downright prophetic now. 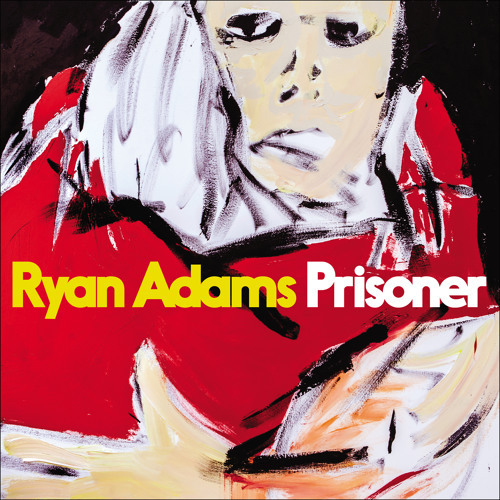 His newest LP, Prisoner, finds the Heartbreaker assessing the damages of his battered heart following his divorce last year. The album’s title is obviously self-evident – a man still in love with his ex-wife and entrapped by the deep emotions of their time together. Yet instead of lashing out or mourning what was, the record is a revelation into the mind and heart of one of this generation’s finest singer-songwriters. It is simultaneously a diary of Adams’ feelings, an apology for the end of the relationship, and an acknowledgement that all things must end. Over a decade ago, Brian Batz fiddled with an old, out-of-tune piano. This innocent event would change his life forever, charting him on a course that eventually would lead to the birth of Sleep Party People. Following three critically-acclaimed albums and comparisons to Radiohead, Boards of Canada, Caribou, and The Antlers, Batz changes direction on his fourth album, Lingering, which is an immaculate display of unearthly dream-pop, dreamgaze, electronica, and chamber pop. From the opening seconds to the very last chord, Sleep Party People creates varied soundscapes that are radiant in their approach and stunning in their execution. The opener, “Figures,” is beautifully dramatic and cinematic while the closer, “Vivid Dreams,” is an ambient, interstellar escape filled with solemn tones. 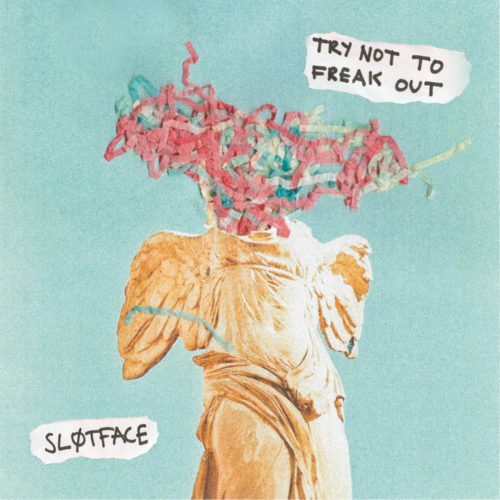 Tipped as one to watch this year, Sløtface’s debut album, Try Not To Freak Out, met all expectations. Check that; it exceeded them. Despite being only 32 minutes long, this was a prime example of length not being as important as how you use it. Try Not To Freak Out was packed out with memorable tunes from start to end. Songs like “Nancy Drew” and “Slumber” are the type that stand out at music festivals and later trigger wonderful flashbacks to when you heard it in the middle of a muddy field. Meanwhile, tracks “Backyard” and “Slumber” will have you reminiscing about your youth and the unbridled energy that came with innocence and ignorance.